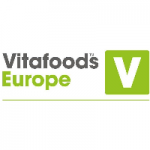 We are attending Vitafoods Europe this year. 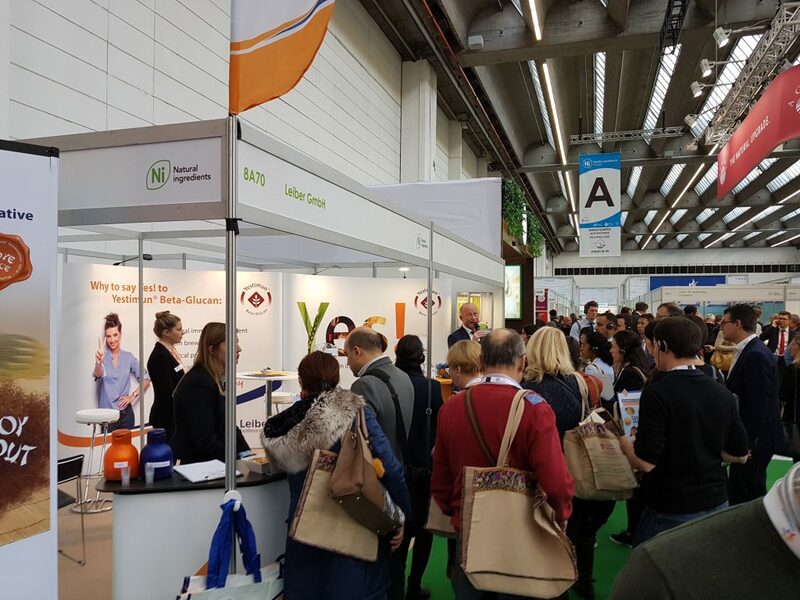 The annual nutraceutical exhibition takes place from 7th – 9th May in Geneva, Switzerland. 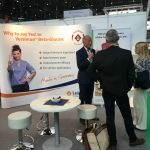 At Vitafoods Europe 2019 we are presenting an innovative product at the New Product Zone, which contains our immune supporting ingredient Yestimun®. It’s called Soria DefensUp and it’s a syrup. 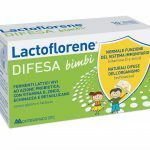 The syrup is suitable for children and supports the natural immune defence. Based on our Yestimun® Beta-Glucan and standardised plant extracts of echinacea, black currant and propolis, fortified with vitamin C and zinc, the syrup has effective immune-enhancing properties. It is completely free of alcohol and sugar. Free tasting samples are available at our booth! Please contact us, if you want to make an appointment to get more information about Yestimun® Beta-Glucan, studies and news. We would be happy to welcome you at our booth C40! 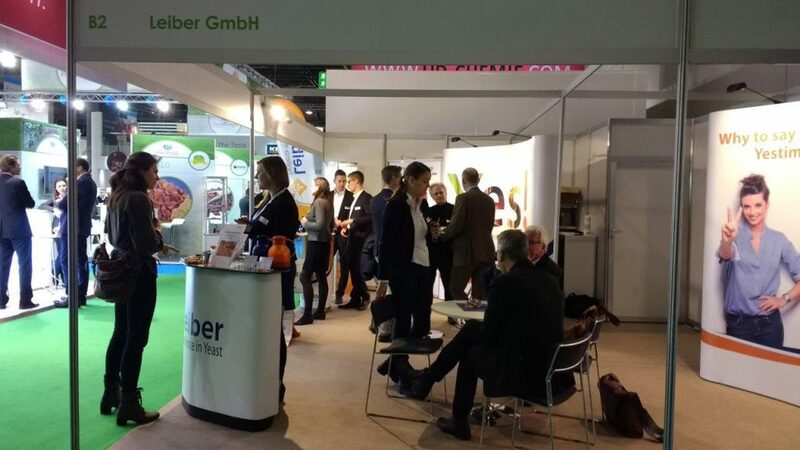 From 27th until 29th November Leiber GmbH presented its immune ingredient Yestimun® Beta-Glucan for functional foods and food supplements at the HI Europe in Frankfurt, a leading event for nutritional ingredients. 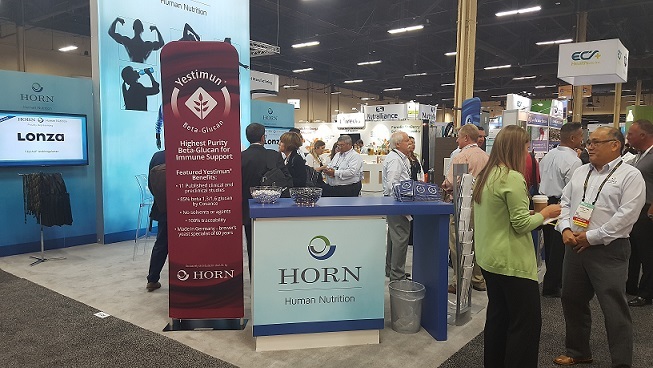 We showcased a quite new product from one of our customers, which includes bovine colostrum, vitamins, minerals and Yestimun®. Bovine colostrum is a liquid secreted by the mammary gland after birth. The product supports the effects of Yestimun® by maintaining the proper function of the immune system. Furthermore it protects cells from oxidative stress. 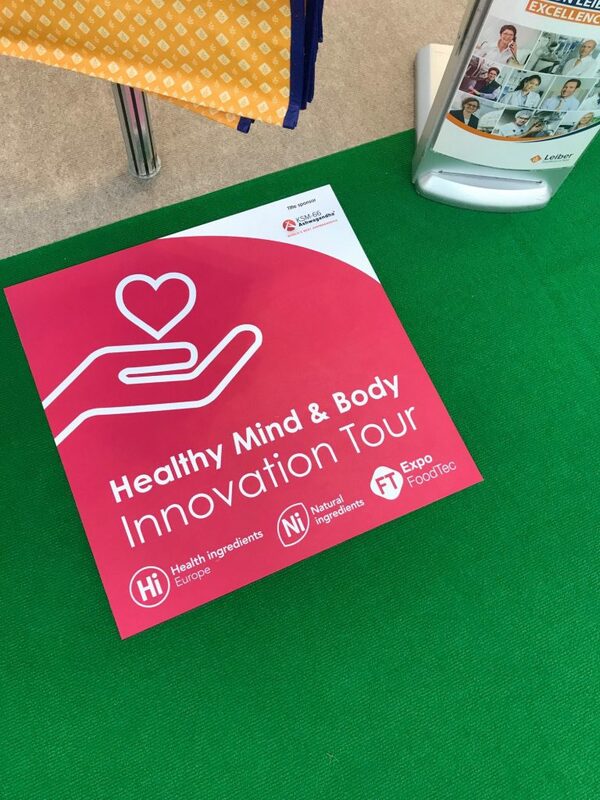 At the innovation tour about “healthy mind & body: cognitive & immune health” we informed the visitors about our latest study results. Besides the reduction of severity of cold symptoms the study showed, that (1-3), (1-6)- β-D-glucans from brewers‘ yeast have a positive effect on blood pressure and joy. It is discussed that the mode of action for this effect refers to the selective production of the natural messenger substance “Interleukin-10” by immune cells. An increase of this messenger substance is also linked to the prevention of depression. 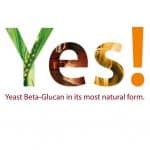 Yestimun® Beta Glucan from brewers’ yeast for a healthy mind and body! We are attending at Health Ingredients Europe this year. 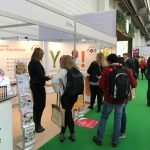 Europe’s leading health, natural and nutrition show is taking place from 27th until 29th November in Frankfurt, Germany. Yestimun® will be present at booth 8A70. In 2018 the innovation tour is going to stop at our booth again. 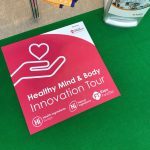 We are included in the tour about “healthy mind & body: cognitive & immune health”. We would be happy to welcome you at our booth 8A70! 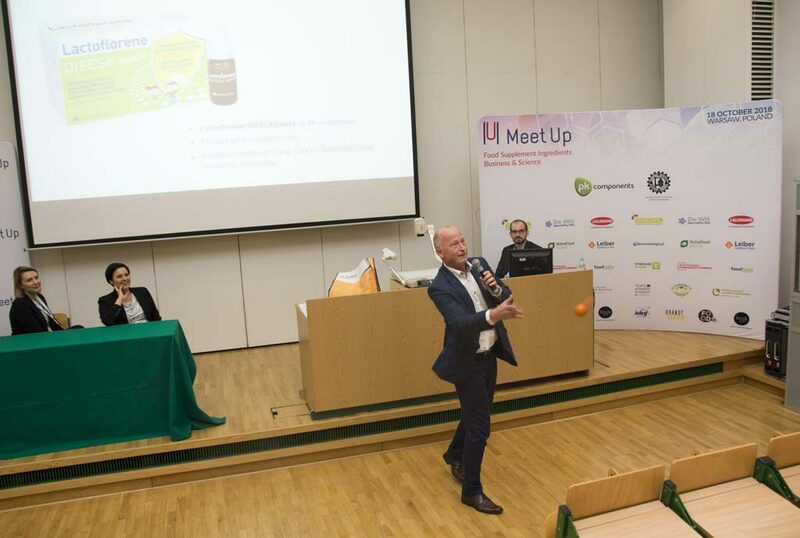 We were attending the Polish MeetUp conference on Food Supplements on Thursday, 18th October. 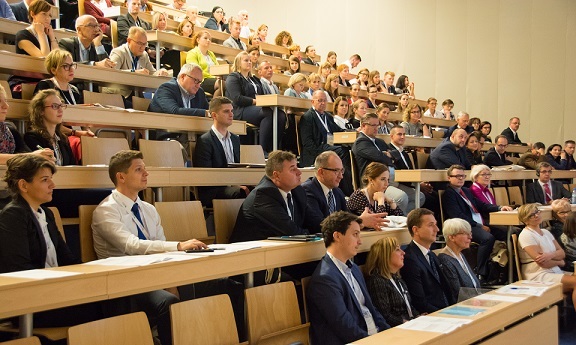 It was perfectly organized by our Polish distributor PK Components and the Faculty of Food Sciences of the University of Warzaw (WULS-SGGW). 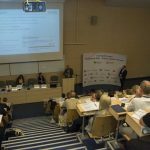 The conference was addressed to producers as well as distributors of food supplements and functional ingredients, including personnel of R&D, purchasing, quality, marketing employees, scientific-research personnel and representatives of national sanitary inspection bodies and people fond of food supplements. Say Yes! to Yeast Beta-Glucan in its most natural form! 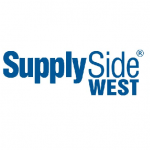 We are attending SupplySide West for the first time, this year. Yestimun® will be presented at booth 4076. 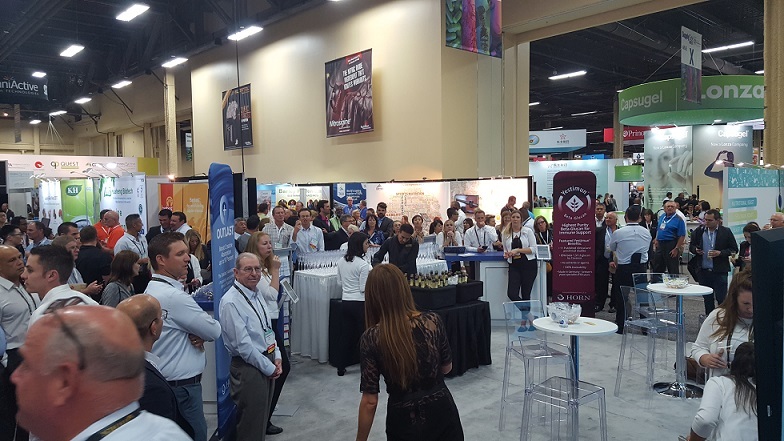 SupplySide West brings together more than 16,000 ingredient buyers and suppliers from the dietary supplement, beverage, functional food, personal care and sports nutrition industries. 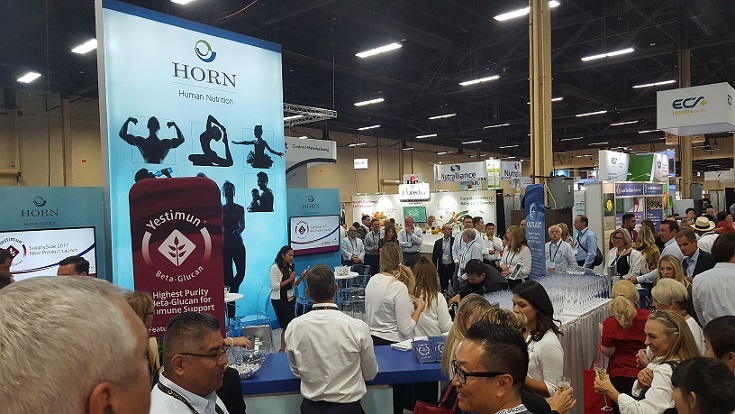 The nutraceutical exhibition takes place from 8th until 9th November in Las Vegas. Please contact us, if you want to make an appointment to get more information about Yestimun® Beta-Glucan, studies and news. We would be happy to welcome you at our booth 4076! 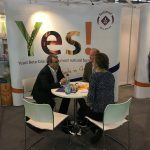 Reseachers from the University of Aberdeen, Scotland investigated the properties of GRAS and Novel Food approved immune ingredient Yestimun® when added to the fermented milk product “yoghurt”. What the scientists found out is really worth mentioning: The addition of Yestimun® (0,4 %) during yoghurt production showed highly significant and practically relevant reduction of fermentation time (-25 %). This result is economically interesting for the functional food industry, because of the possible reduction of production costs and time. But that´s not all: Researchers also found that syneresis decreased with added Yestimun® (Syneresis denotes the expulsion of liquid whey from yogurt and is a primary defect often related to consumer acceptability). Other parameters also improved (e.g. hardness, total work done, adhesive, force, adhesiveness). Viscosity, color and titratable acidity stayed unaffected. From the consumer view it is also important that an added substance does not disturb sensory demands. The Scottish scientists could show that 0,4 % Yestimun® added during yoghurt production had no effects on the sensory properties. Overall these findings lead to the question about the mechanism of the effects. This was not objective of this study but will be investigated at a later stage. One mechanism can already be excluded, by meaning that Yestimun® may be a substrate for the fermentation bacteria. In earlier studies we could determine that Yestimun® beta-glucan cannot be metabolized by fermentation bacteria, which could be shown by using Bifidobacterium breve Strain JCM1192 as an example. Finally it can be stated: Yestimun® is a multifunctional ingredient. It helps consumers to enhance immune capacity and supports the production process. All in one! 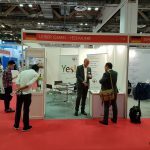 This year, Leiber GmbH attended the Vitafoods Asia with its own stand for the first time and presented Yestimun® to many interested visitors. 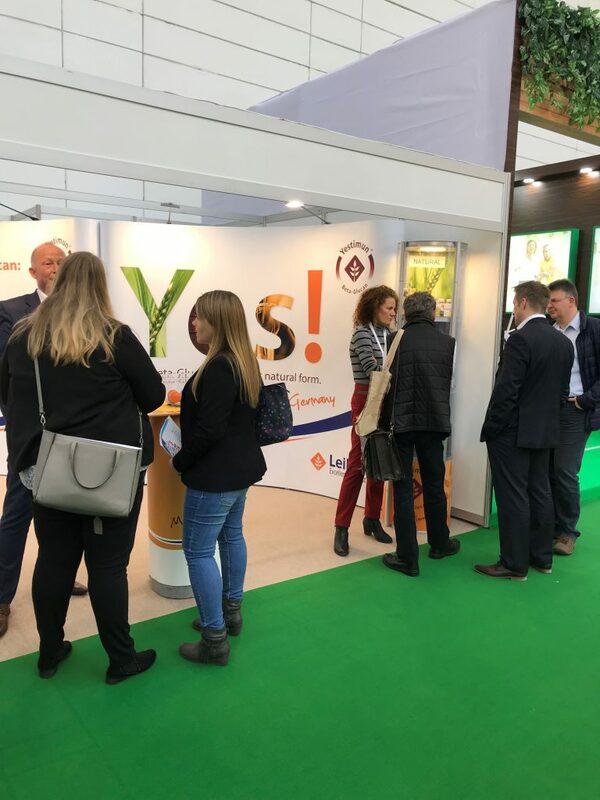 Many visitors directly went to our stand, after the product Lactoflorence® DIFESA bimbi – which contains Yestimun® aroused their interest at the New Product Zone. 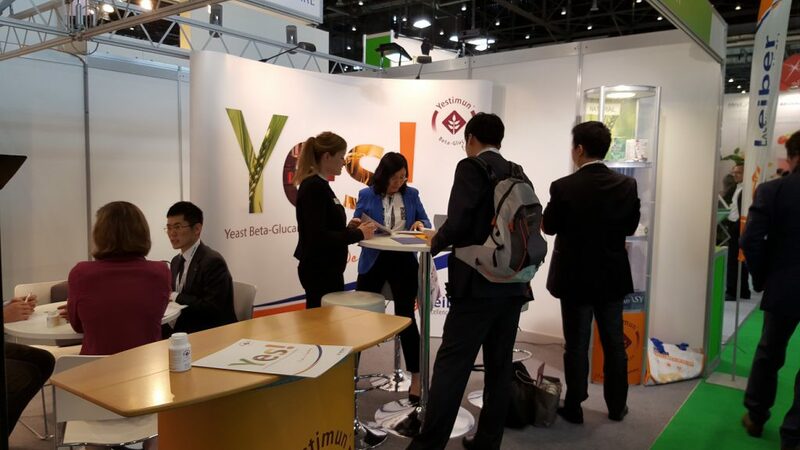 After the great exhibition this year, we are happy to attend the Vitafoods Asia in 2019 again. 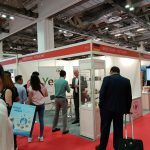 Thanks for visiting us at Vitafoods in Singapore! 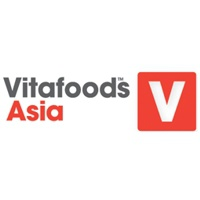 We are attending Vitafoods Asia for the first time, this year. 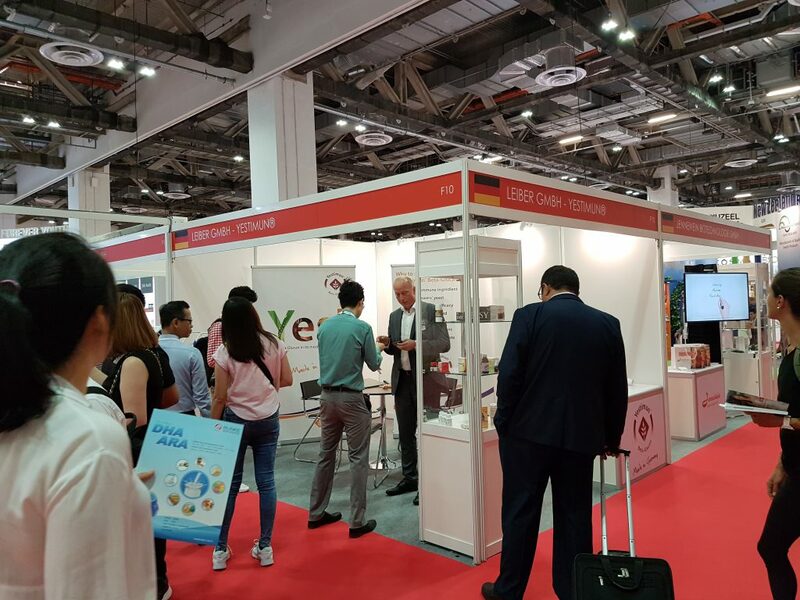 The nutraceutical exhibition takes place from 11th – 12th September in Singapore. 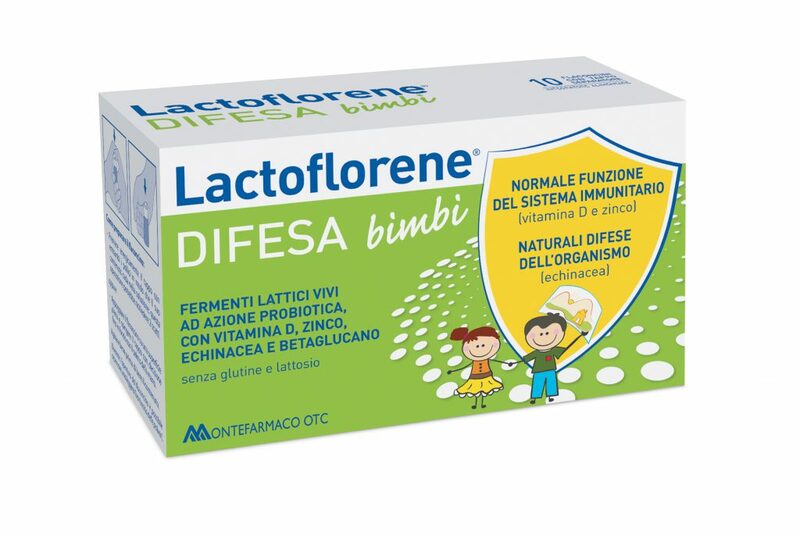 Even at Vitafoods Asia 2018 we are presenting the new product Lactoflorence® DIFESA bimbi at the New Product Zone, which contain our immune supporting ingredient. This Zone is designed to highlight products at the forefront of innovation and invention. The product is a probiotic and keeps the immune system of children strong and support their defenses. We would be happy to welcome you at our booth F10! The immune ingredient Yestimun® Beta-Glucan achieved an additional regulatory status with the independent „Generally Recognized As Safe” (GRAS) notice in the US. 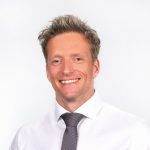 Dr. Jan Winters took over the position of the business development manager EMEA since June 2018. In his position he is responsible for the professional customer support in the health department. After studies of nutritional science Dr. Winters was employed as research associate at the Leibniz University in Hanover where he also obtained his doctorate. The main focus of his dissertation was the legal demarcation of food stuffs and medicinal products in a natural scientific context. Afterwards Dr. Winters was consultant for regulatory affairs for several years in the dietary supplement industry and worked in the area of clinical research. We are looking forward to a fruitful cooperation! 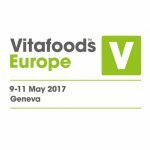 This year we are already for the tenth time at Vitafoods Europe. 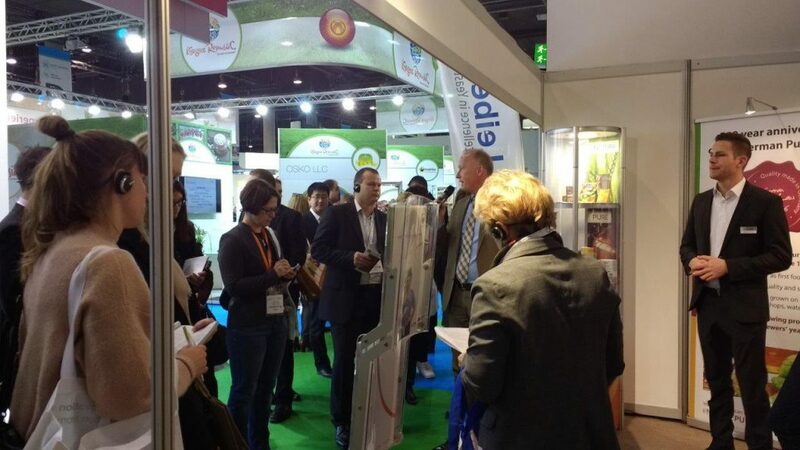 The annual nutraceutical exhibition takes place from 15th – 17th May in Geneva, Switzerland. We would be happy to welcome you at our booth B64! 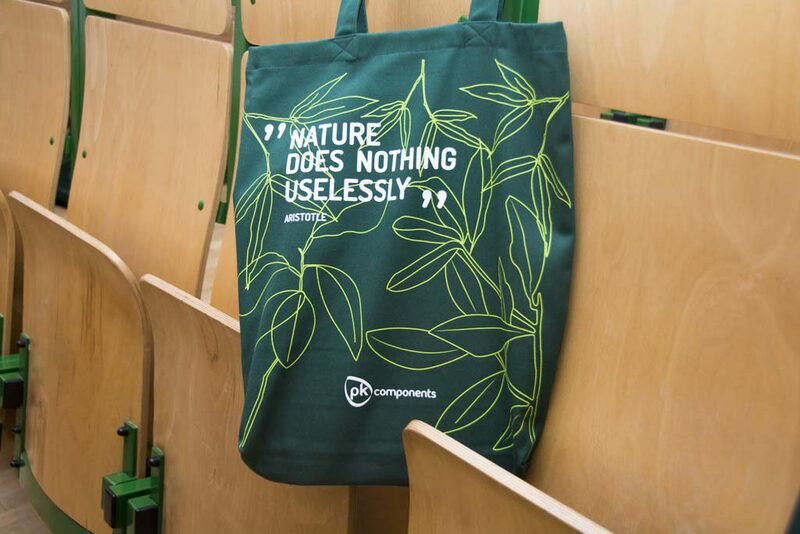 In collaboration with ID nutra a webinar of our immun supporting ingredient Yestimun® took place on February, 28th. 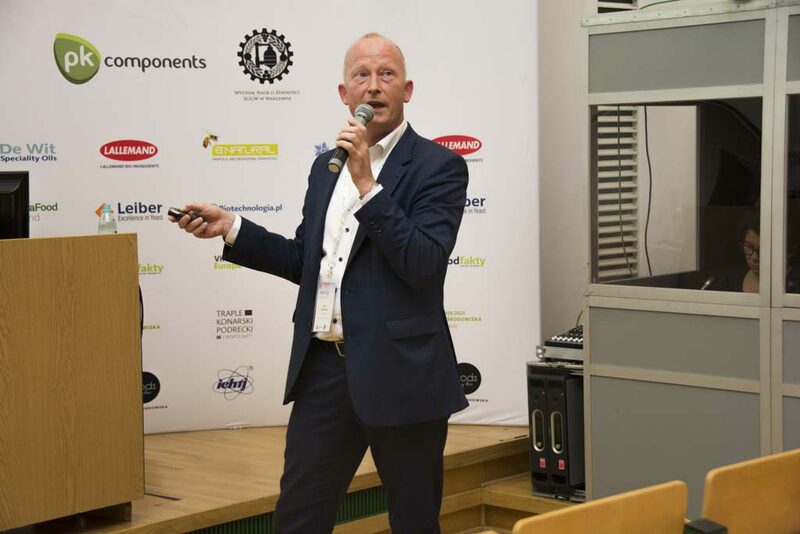 Eike Hagemann, Business Unit Director Health at Leiber GmbH presented the webinar and showed market trends, customer expectations, studies with Yestimun® and much more. The immune ingredient Yestimun® Beta-Glucan finally achieved a new regulatory status. After being sold for 15 years officially as normal food ingredient, the regulatory status now changed to “Novel Food”. During the last years some beta-glucans have been sold as normal food while others have been categorized as Novel Food ingredient. This caused lots of regulatory discrepancies and discussions with authorities and customers. 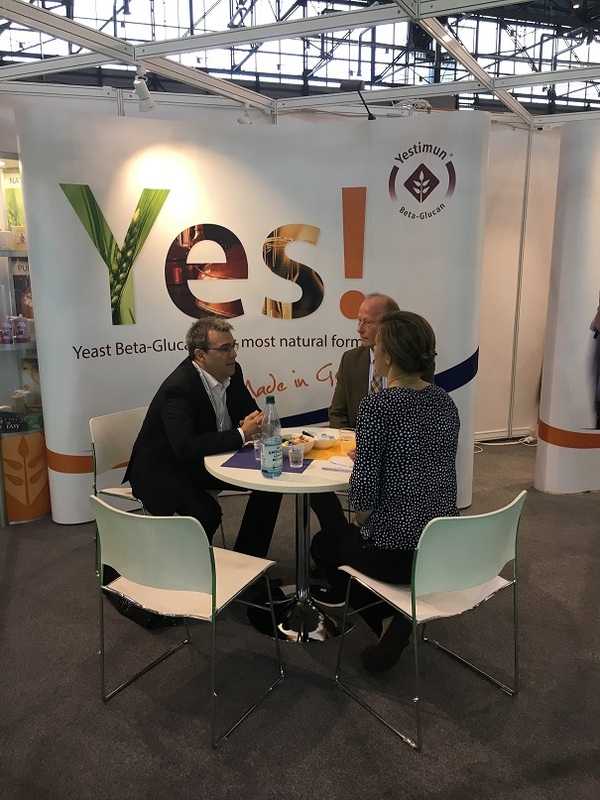 To have an equal competition with other Novel Food registered beta-glucans and to make the regulatory aspects easier and better understandable, Leiber GmbH finally decided to make a Novel Food application for Yestimun® as well. The own Novel Food application for Yestimun® includes use levels up to 1500 mg per day in food supplements. These dosages are safe and give more possibilities for different product concepts. 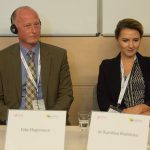 “The new Novel Food approval will make regulatory issues easier for our customers, especially in countries, where the authority’s opinion has been a big challenge before”, says Hagemann. Now the regulatory status is officially confirmed by the European Authorities and should be accepted everywhere (Commission Implementing Decision (EU) 2017/2078). Furthermore the process of Novel Food Authorization also included a complete safety assessment of Yestimun® and confirms the high quality and safety of the ingredient for functional food and supplement applications. In combination with the ongoing interest and trend to immune supporting products we can look forward to new interesting products including the immune ingredient Yestimun® from brewers’ yeast. You find the commission implementing decision here: http://eur-lex.europa.eu/legal-content/EN/TXT/?uri=uriserv:OJ.L_.2017.295.01.0077.01.ENG&toc=OJ:L:2017:295:TOC. FI Europe is taking place from 28 – 30 November in Frankfurt am Main, Germany. It is the world’s leading global food ingredients’ exhibition. Furthermore health ingredients, nutraceuticals and functional foods are represented. 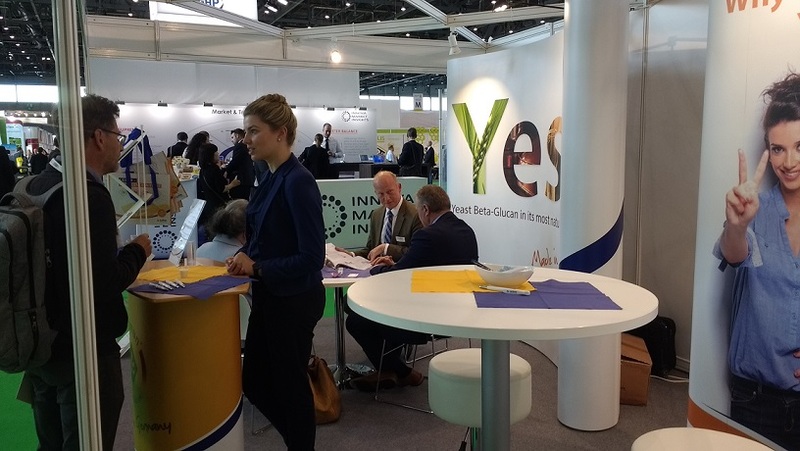 Our immune supporting ingredient Yestimun® Beta-Glucan will be present at the exhibition in hall 9, booth 09.OC61. You will get more information about the effect, current studies and the wide range of applications of the natural ingredient Yestimun®. We would be happy to welcome you at our booth 09.OC61! 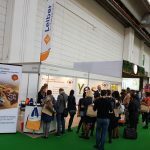 Yestimun® Beta-Glucan will be presented at Food Matters Live for the first time. 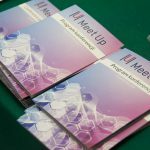 The event takes place under the slogan “functional ingredients for enhanced immune health: latest R&D”. 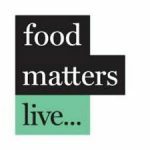 Food Matters Live 2017 takes place from Tuesday, 21st November to Thursday, 23rd November at ExCel in London. 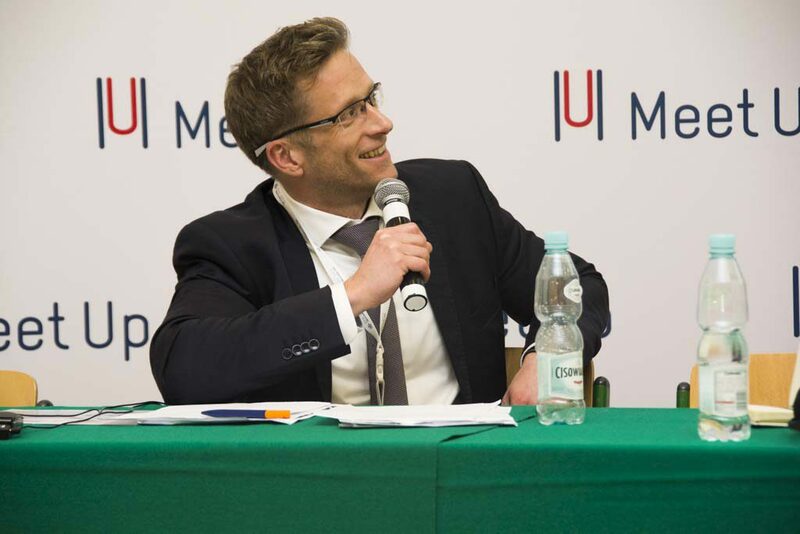 Mr. Eike Hagemann will be present as a speaker on Thursday, 23rd November. 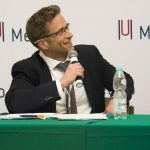 His talk is in room 8 from 12:10-12:30 h and has the content “Yeast beta-glucan: “Feeding” the mega-trend immunity for human health and animal nutrition”. 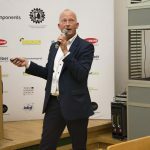 Please see Mr. Hagemann’s speaker profile here: https://www.foodmatterslive.com/who-s-there/2017-speaker-profile-eike–hagemann. 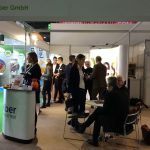 For the total time schedule, please check the following information: https://www.foodmatterslive.com/visiting/2017-schedule/functional-ingredients-for-enhanced-immune-health-latest-rd-. 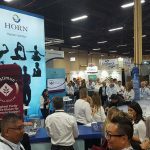 At this year Yestimun® was present at SupplySide West for the first time. The annual fair offers manufacturers the opportunity to find new ingredients for their products. 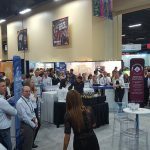 SupplySide West brings together ingredient buyers and suppliers from the dietary supplement, beverage, personal care and sports nutrition industries. It took place from 27th until 28th September in Las Vegas. 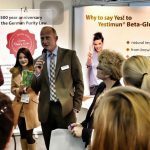 Together with our new distributor Horn, who is responsible for USA, the benefits of Yestimun® Beta-Glucan were explained in a presentation. 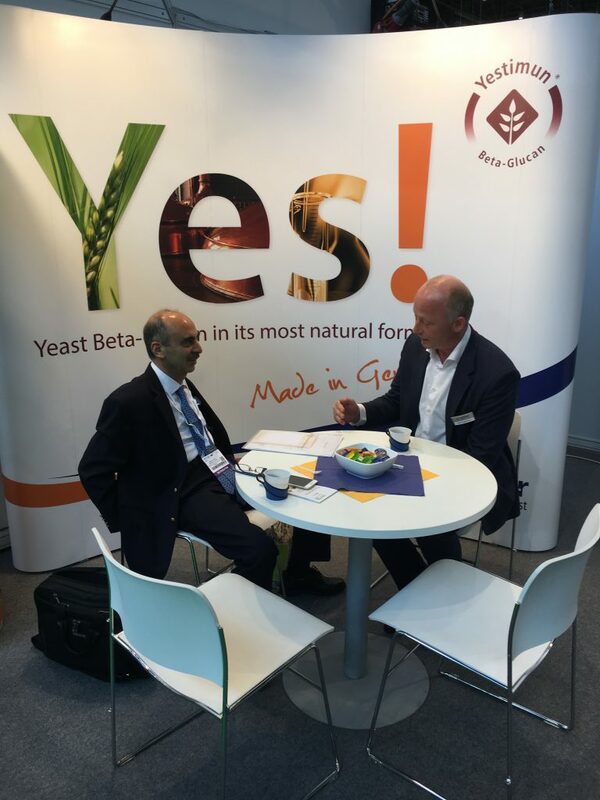 Our natural Yeast Beta-Glucan generated a lot of interest amongst manufactures with immune-supporting products. 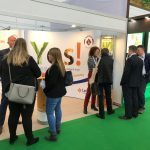 That’s why Yestimun® will be present with his own booth at next year SupplySide West. 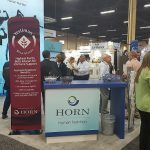 We are looking forward to a fruitful cooperation with Horn! 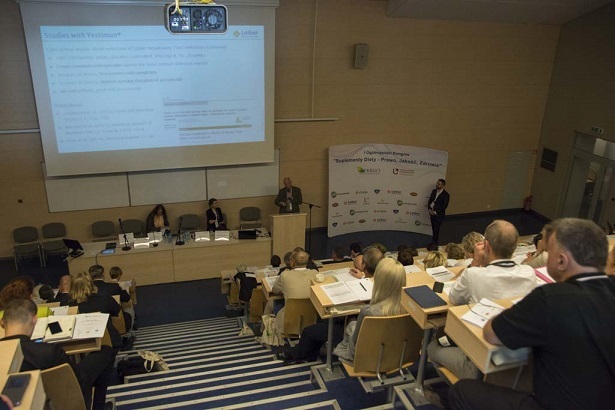 Yestimun® Beta-Glucan attends to the 1st Polish Congress on the functioning of the food supplements’ sector. 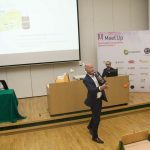 It is organized from The Polish Council for Supplements and Nutritional Foods (KRSiO) in cooperation with the Faculty of Law and Administration of the University of Lodz. The Congress is addressed to manufacturers, distributors and people interested in the subject of food supplements. 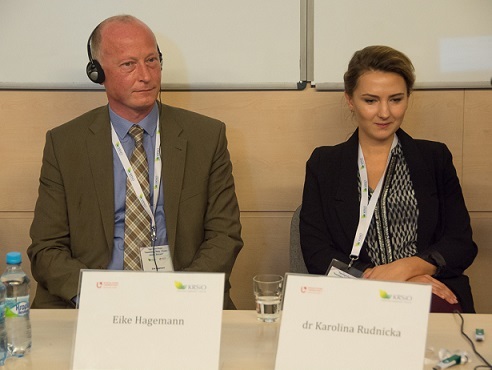 During the conference the most important questions in the Polish food supplements’ industry are going to be answered. 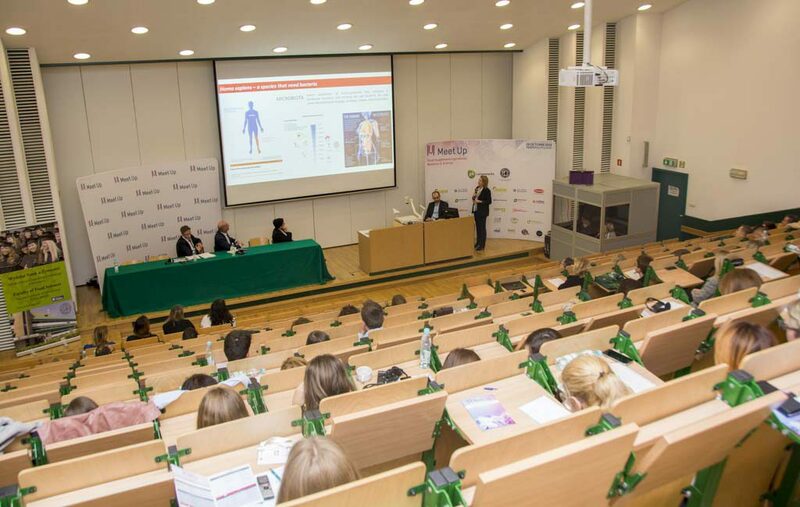 The Polish congress Food Supplements – Law, Quality, Health takes place on Thursday, 19th October 2017, at the University of Lodz. Mr. Eike Hagemann is present as a speaker and will talk about study results of Yestimun® Beta-Glucan. For more information please check the official website: http://suplementy.eventshaper.pl. Have you already seen the Polish language on our website? Due to the Congress, Polish is also available on the Yestimun® website now. 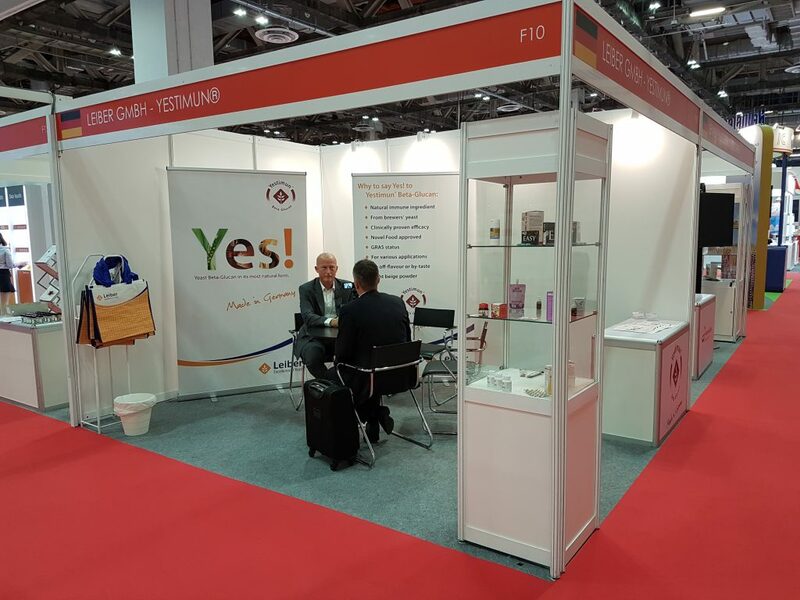 Yestimun® Beta-Glucan will be presented at Fi Asia this year at Leiber booth P20, hall 102. The booth will be shared with the products of the food department. Fi Asia 2017 takes place from Wednesday 13 September to Friday 15 September at the Bangkok International Trade & Exhibition Centre (BITEC). 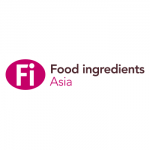 Fi Asia has brought together leading international and domestic food and beverage professionals from all over the world to do business and network for over 20 years. The event is the region’s most prominent food and beverage gathering. We would be glad to welcome you at our booth P20, hall 102! Yestimun® website – now also in Thai language! Another language is available on the Yestimun® website. Even in Thai, the information about the natural ingredient is easily accessible now. Yestimun® website – now also in Chinese language! We are happy to inform you, that we added the Chinese language to our Yestimun® website, too. It is another step to publish information about Yestimun® Beta-Glucan all around the world. We are excited to see which languages will follow in the future. 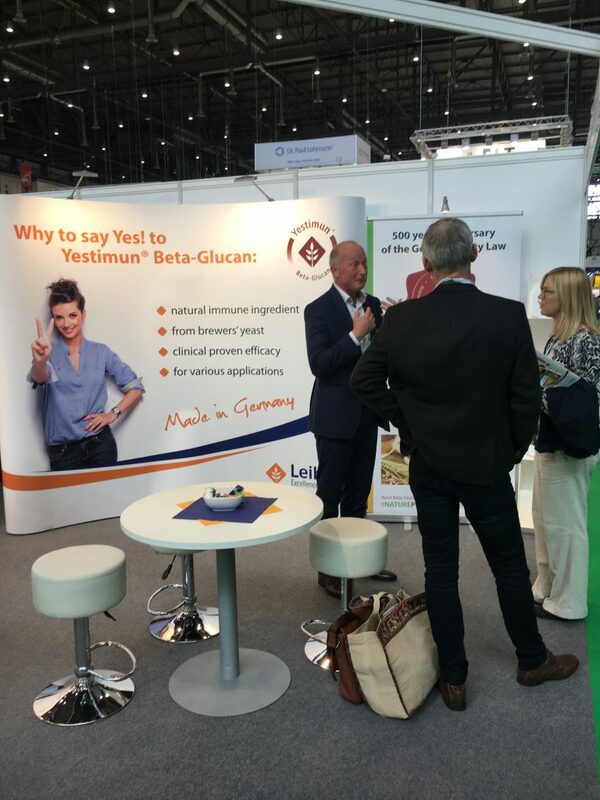 Yestimun® beta-glucan has been repeatedly presented at Vitafoods Europe. 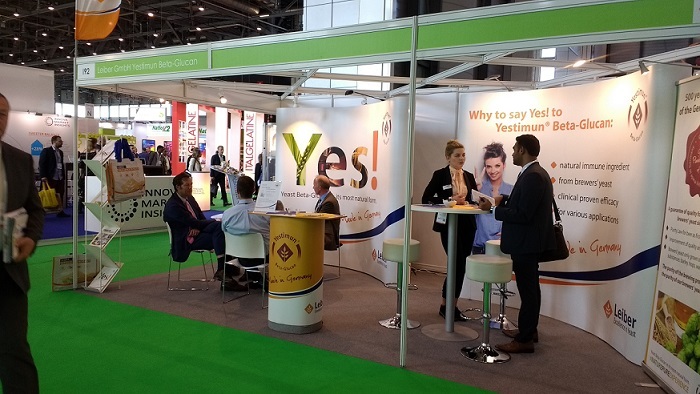 As the leading trade fair for dietary supplements and functional ingredients, Vitafoods Europe is the thematically perfect trade fair for Yestimun®. The use of Yestimun®, which raises your immune system barrier to a higher level, is often used in dietary supplements and functional ingredients. 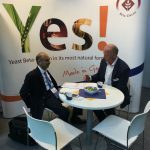 This year, the use of Yestimun® Beta-Glucan in a vanilla yogurt drink was presented. 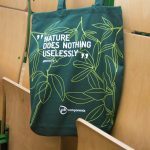 It shows the versatile use of Yestimun® and was of great interest among the trade fair visitors. The positive effect on health as well as an excellent taste in the final product are thus present. 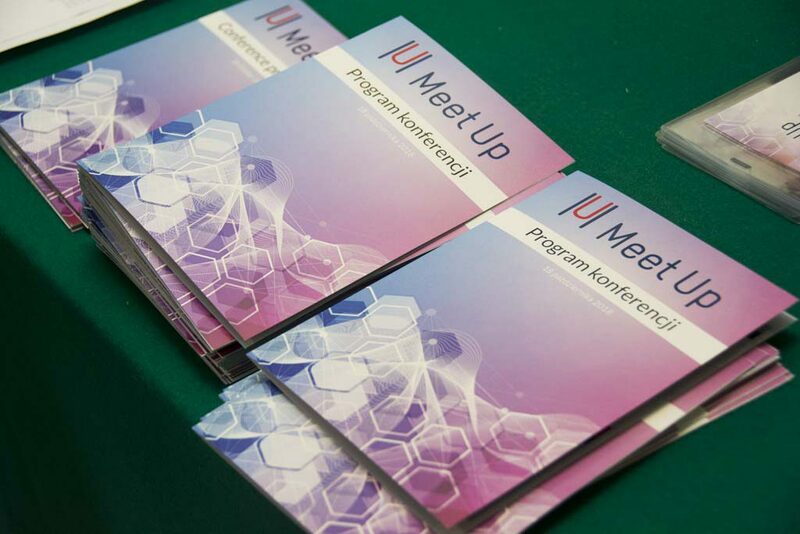 We look back on many interesting conversations and new contacts. 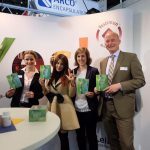 Thanks for visiting us at Vitafoods Europe in Geneva! Yestimun® website – now also in Hungarian language! Our Yestimun® website is also available in Hungarian language from now on. It demonstrates the publicity and popularity of Yestimun® Beta-Glucan worldwide. For Hungarian customers it will be really comfortable now to look for further information about our immune ingredient from brewers’ yeast. 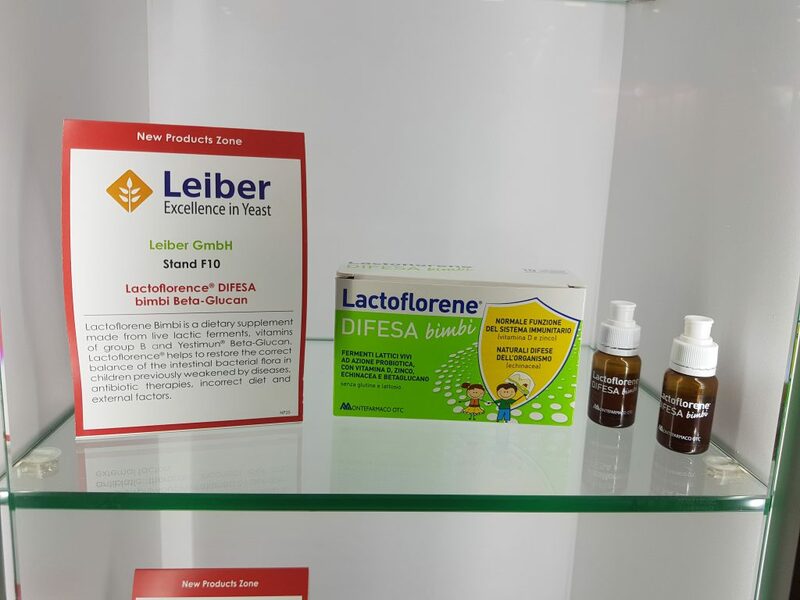 Leiber is already exhibiting for the 9th time in a row at the leading trade fair worldwide for dietary supplements in Geneva, the Vitafoods Europe! 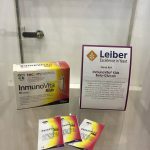 From 9th – 11th May 2017 Leiber will present its functional immune ingredient Yestimun® Beta-Glucan. It is made out of the cell wall of brewers’ yeast, which is a really natural raw material. 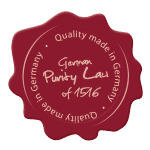 The brewers’ yeast is only grown on malted barley, hops and water thanks to the “German Purity Law” for beer, which is already existing since 1516 – for more than 500 years now! 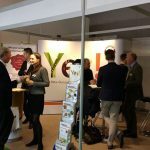 This year at the exhibition Yestimun® will be also presented in a yoghurt drink application, which was developed in cooperation with the University of Applied Sciences Osnabrueck. The immune ingredient is going to be an interesting alternative to probiotics for dairy products. We would be happy to welcome you at our booth I92! 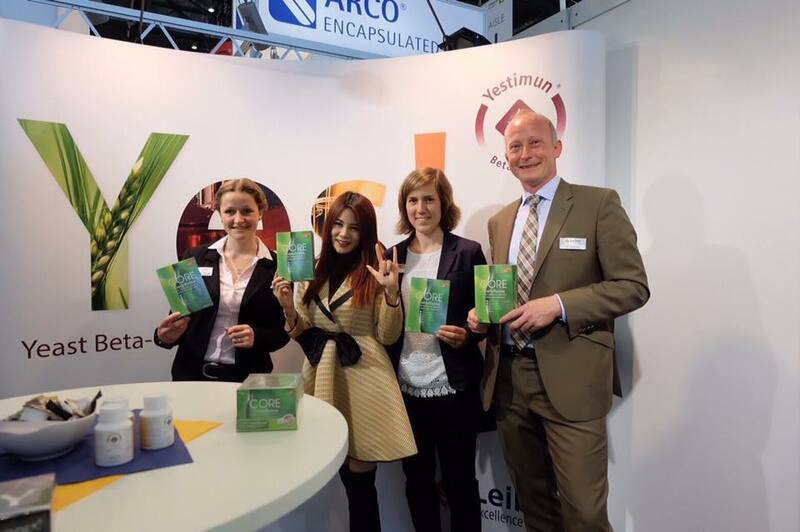 Yestimun® Beta-Glucan is certified by VLOG (Verband Lebensmittel Ohne Gentechnik = association for GMO free food). The logo is given in Germany. It is used to label all food, if the use of genetic engineering is possible during the production or the consumer assumes such an application. Genetic engineering refers to processes in which the genotype is newly combined by foreign action and the genes are manipulated for specific purposes. The brewers’ yeast used in Yestimun® is a highly natural raw material. It is grown exclusively on barley, hops and water without any other added nutrients. Yestimun® Beta-Glucan in its most natural form absolutely excludes genetic engineering. 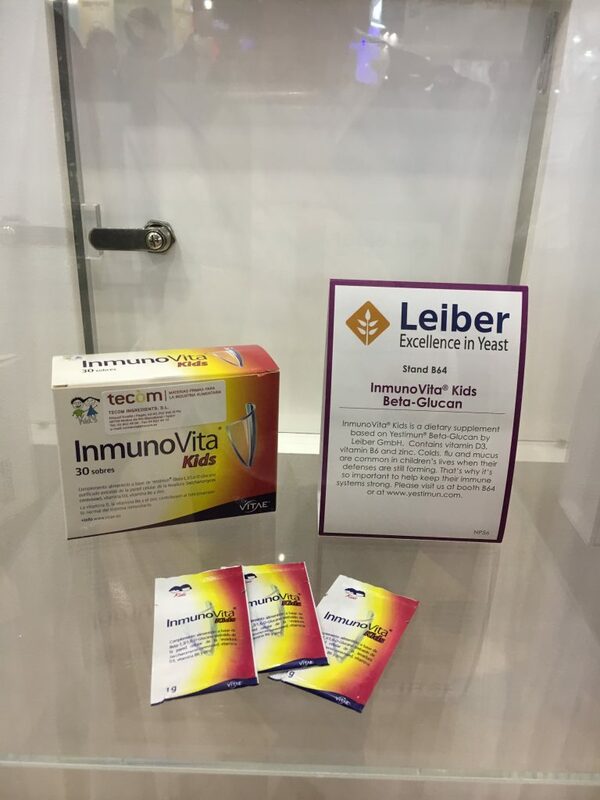 During 29th November – 1st December Leiber GmbH presented its immune ingredient Yestimun® Beta-Glucan for functional foods and supplements at the Hi Europe in Frankfurt, a leading event for nutritional ingredients. 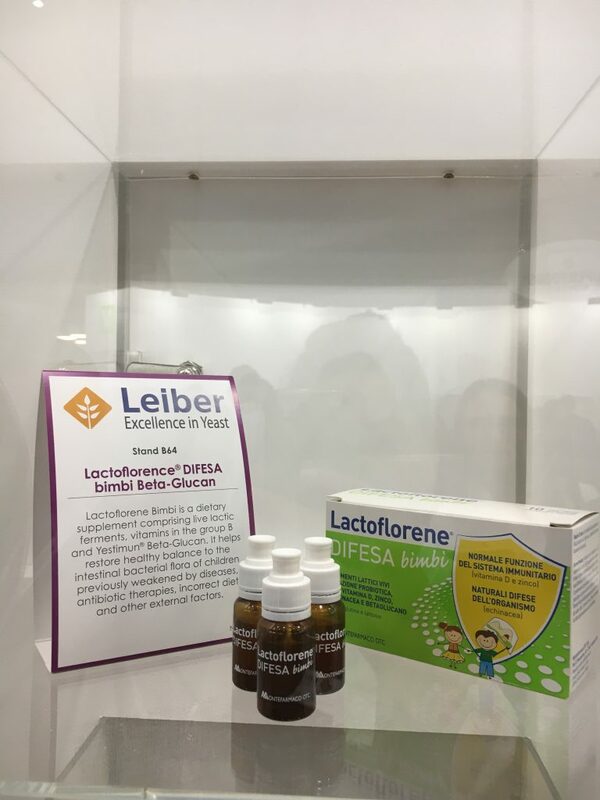 The visitors were invited this year to the Leiber booth to taste a vanilla yoghurt drink with our immune ingredient Yestimun®. 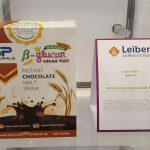 The dairy application with our branded immune ingredient was developed in a project together with the University of Applied Sciences in Osnabrueck. There was also the chance to directly get in contact with the students, who developed the yoghurt drink with Yestimun®. The feedback for the dairy application has been tremendous. 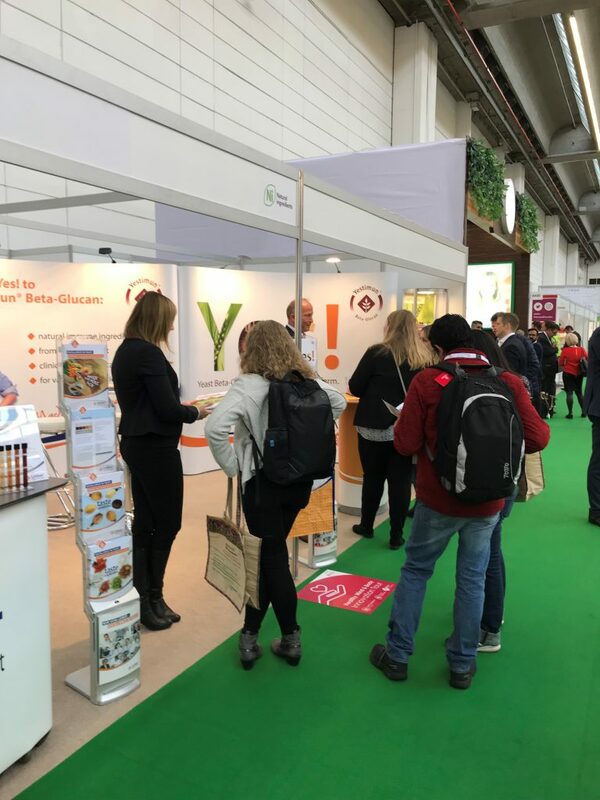 Furthermore the “Innovation Tour” stopped at our booth two times to learn more about the effect of Yestimun® for the immune system. We had a really good show with a lot of new contacts, questions and interesting talks. 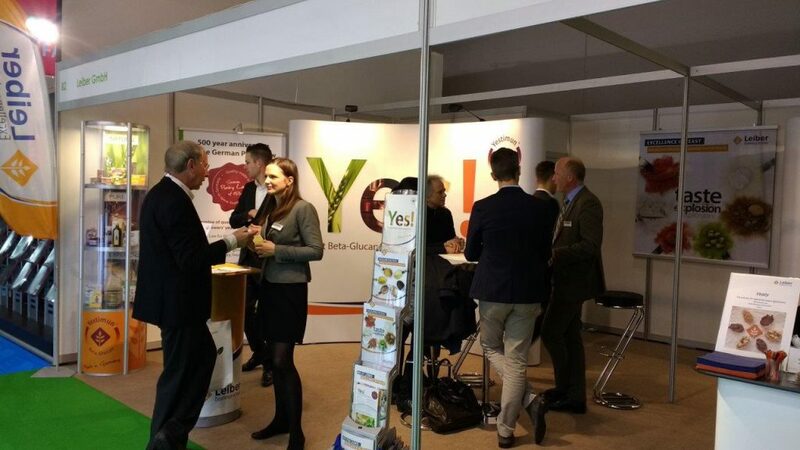 Thanks for visiting us at Health ingredients Europe in Frankfurt! Welcome to our booth B2 at Health ingredients Europe! This year Hi Europe takes place from 29 November – 01 December 2016 at the Exhibition halls in Frankfurt a. M., Germany. This leading nutritional ingredients event provides a complete overview of the nutrition and wellness industries. 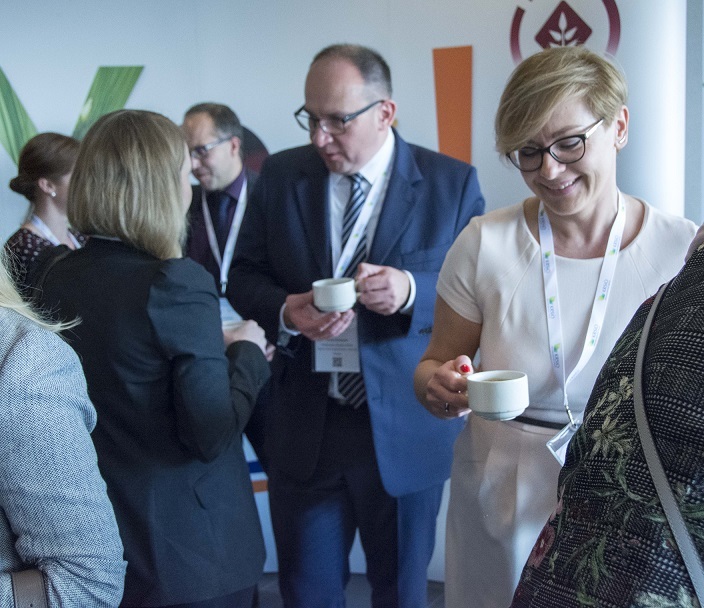 International leaders in nutritional food and beverage innovation meet biennially to share showcase their latest solutions and network. Hi Europe highlights ingredients and solutions for food and drink formulation / reformulation, dietary supplements, nutraceuticals, organics, and packaging and processing and more, for a fully integrated view of the industry. 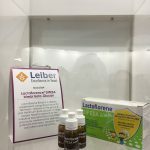 Leiber will present its immune ingredient Yestimun® Beta-Glucan and InterYeast® Vital products. For almost 60 years the company Leiber has been one of the leading manufacturers of special yeast products “Made in Germany”. 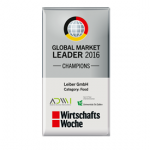 Now it is official confirmed by the “global market leader index” that we are the No. 1 for special brewers’ yeast products. We are very happy about this award. 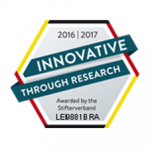 Furthermore, for our activities in the area of research we are allowed to use the official seal “Innovative Through Research”, which is allocated by the “Donors’ association for the promotion of humanities and sciences in Germany”. 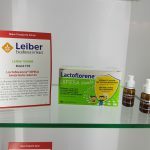 The two awards verify the successful activities of Leiber in the development and production of new and innovative ingredients out of brewers’ yeast! The new FSSC 22000 certificate (Food Safety System Certificate) for the production facilities of Leiber GmbH is confirming again the high quality standard. Therefore, the FSSC 22000 certificate is now also valid for our Yestimun® Beta-Glucan, which is produced in our facilities in Germany. IFT16: “Where Science Feeds Innovation” is the largest annual food science forum and exposition in the world. 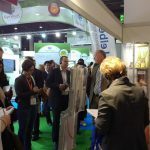 Thousands of food scientists, R&D professionals, suppliers, marketers, and others from around the globe annually join this event from July 17 – 19. They come to learn about the driving forces behind the innovations and trends affecting consumers, as well as the growers, processors, regulators, and researchers who contribute to the food supply, both in the U.S. and abroad. 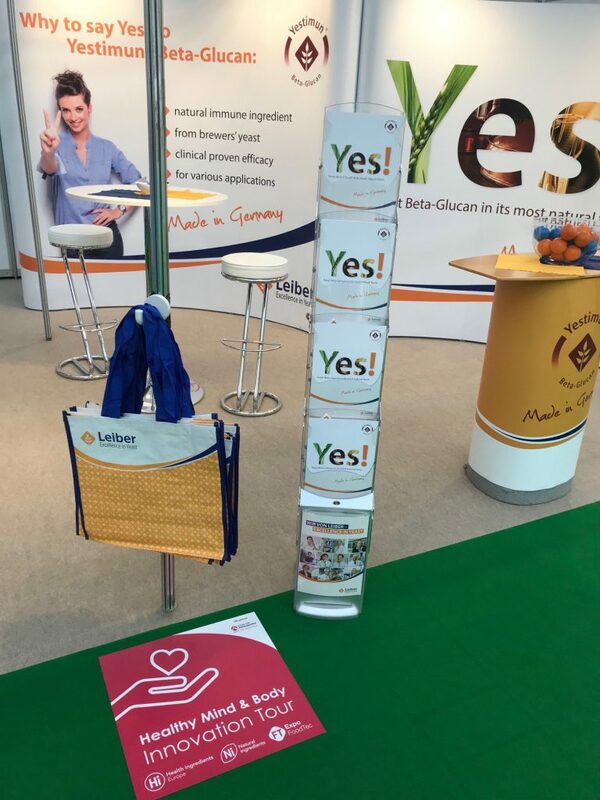 This year Yestimun® Beta-Glucan will be present at the booth of Leiber GmbH. We look forward to welcoming you at booth 2247! 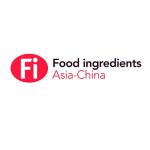 FI Asia-China / HI China is taking place at Shanghai from June 21st -23rd, 2016. 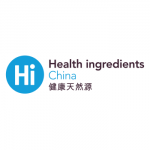 It is the largest health ingredients event in China and features health ingredients, food ingredients, nutraceuticals, functional foods and more. 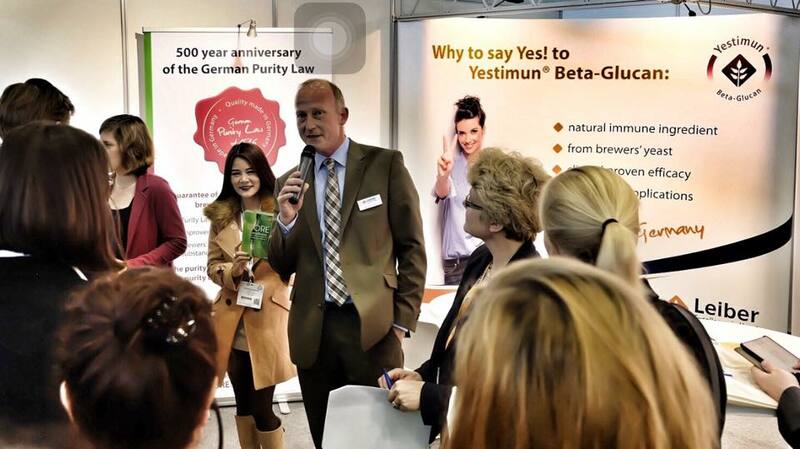 This year Yestimun® Beta-Glucan is presented at the exhibition! Redesigned Yestimun® website – now also in Korean language! We are happy to inform you, that our new website about Yestimun is now also available in Korean language. 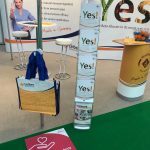 This year not only Yestimun® was presented in a new design at the Vitafoods exhibition in Geneva. Also the exhibition itself took place in new halls with more space for exhibitors and visitors. 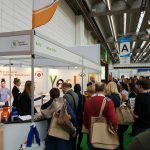 The leading trade fair for dietary supplements and functional ingredients worldwide is getting bigger every year with currently more than 900 global suppliers. 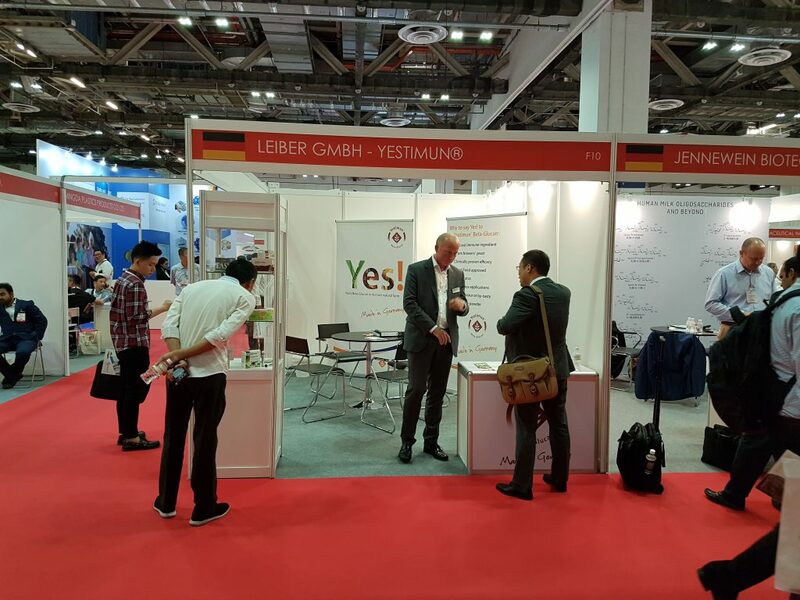 The Leiber GmbH had an own booth presenting Yestimun® to a lot of interested customers. 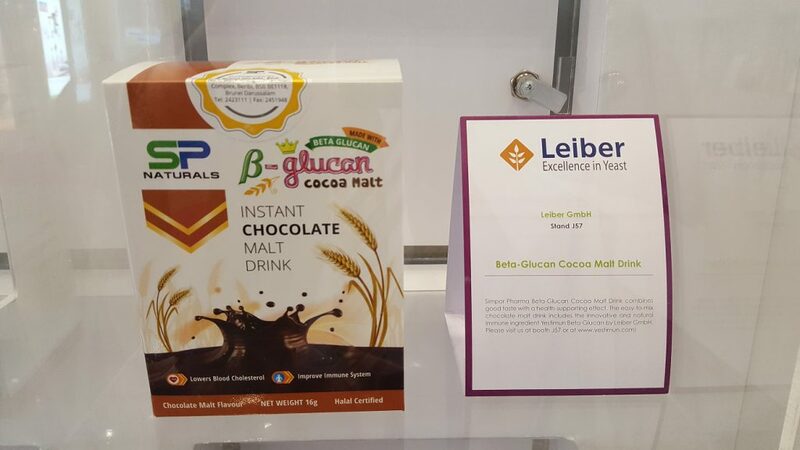 In the “New Product Zone” an instant cocoa malt drink with Yestimun® was shown, which attracted quite much attention. 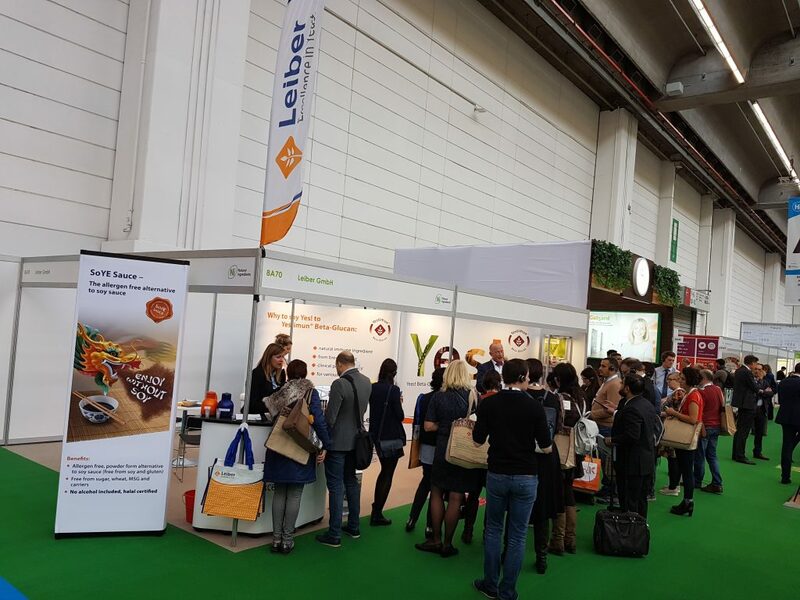 Also the “Innovation Tour”, which is part of the exhibition programme, stopped at the Leiber booth to get more information about the function of Yestimun® Beta-Glucan as immune ingredient. 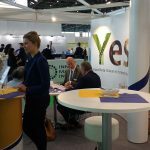 Yestimun® with new design on Vitafoods 2016! 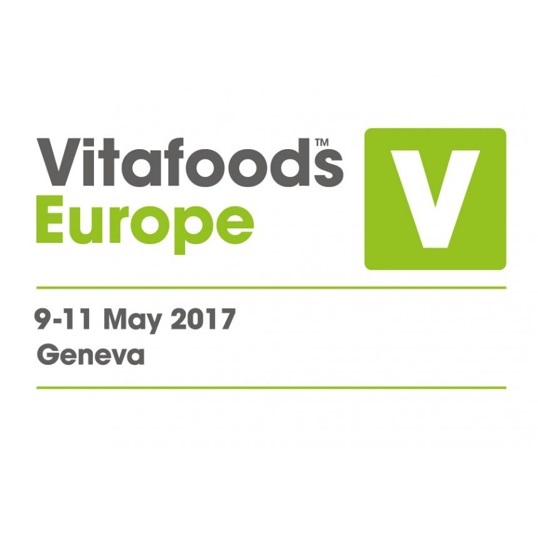 Vitafoods Europe is the leading trade fair worldwide for dietary supplements. Leiber GmbH is exhibiting in Geneva for the eighth time in a row and thus a fixed point of contact for all customers and interested persons. This year Yestimun® will be presented in its new design. We would be happy to welcome you at our booth J57! Welcome to our redesigned Yestimun® website! Welcome to the website of our natural and high quality immune ingredient Yestimun® Beta-Glucan. The outside appearance of Yestimun® is redesigned to a new and fresh look. The inside of our ingredient is of course still the same: an effective and high purified beta-glucan made from brewers’ yeast! Have a look at our redesigned website and explore the new and fresh spirit of Yestimun®.